May 12th Is Mother’s Day! 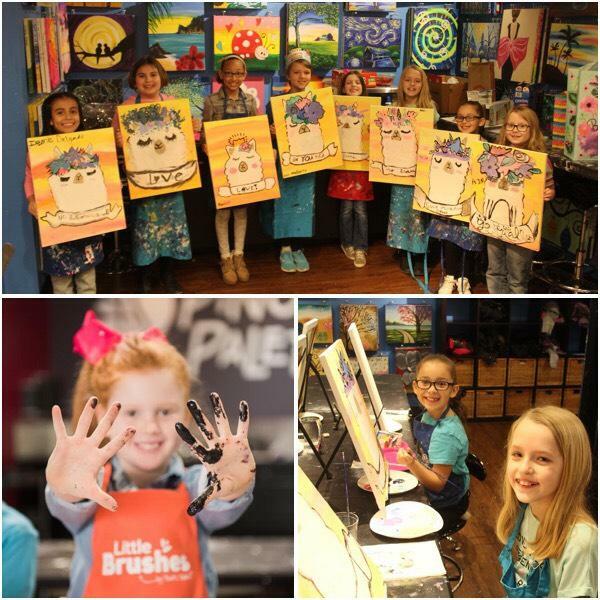 Join Us For Some Amazing Classes, All Weekend Long! Share Buy a gift certificate! | View our FULL calendar! 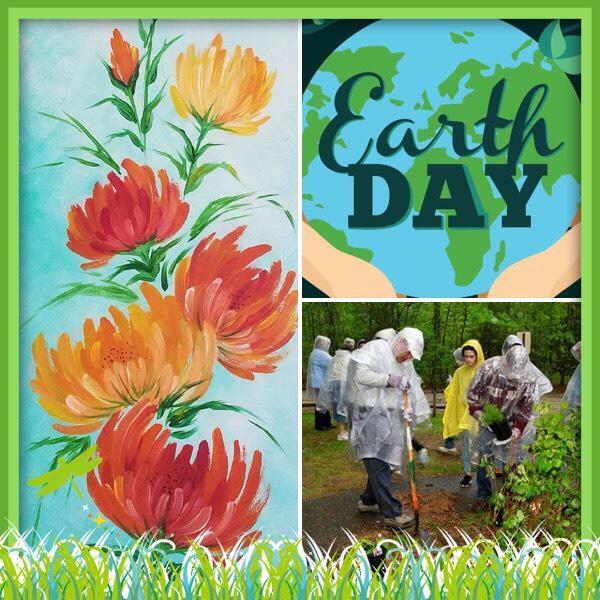 Earth Day Is April 22! What Can You Do To Help Our Planet? 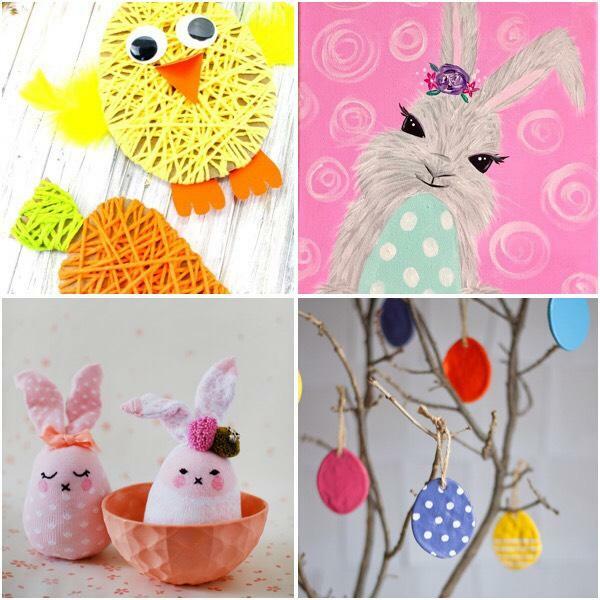 Easter-Themed Crafts To Make, ASAP! 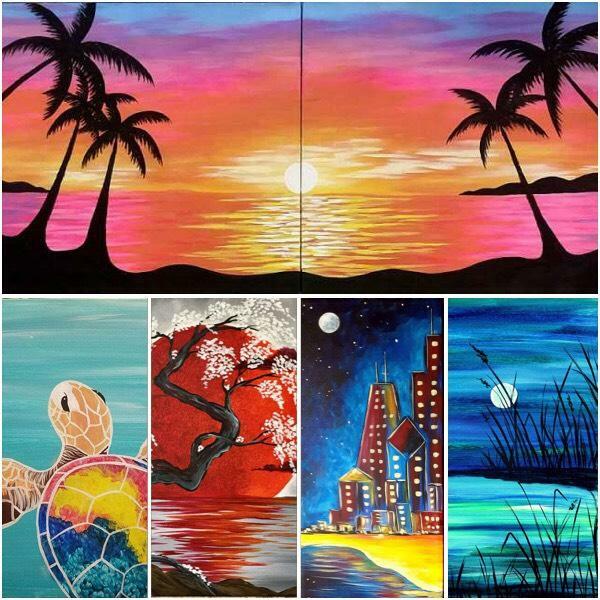 Men AND Women LOVE To Paint, Drink, & Have Fun At Pinot’s Palette! Fill Your Home With All Things ‘SPRING'! 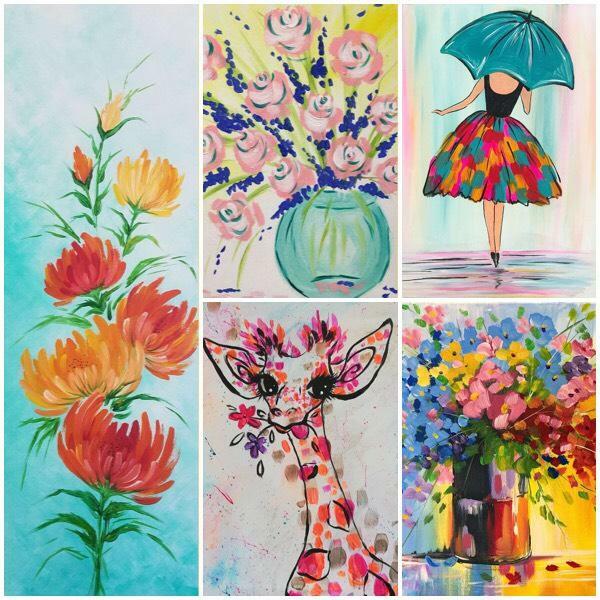 We've Got Some New Artwork That You're Going To Love! 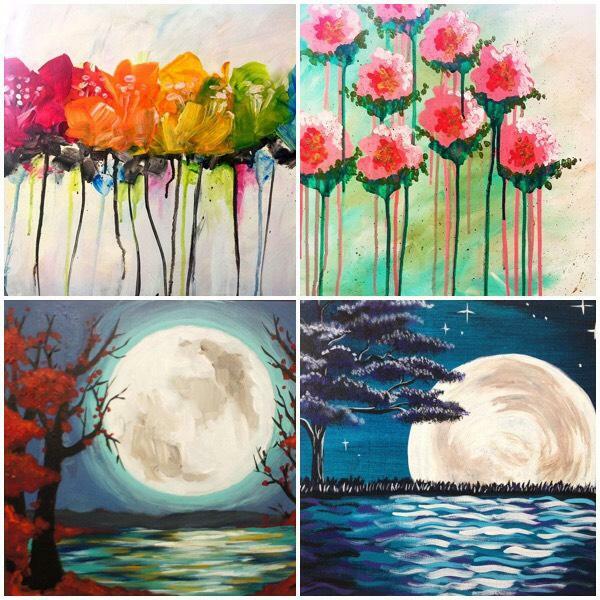 April Has Arrived With Some Incredible Paintings! 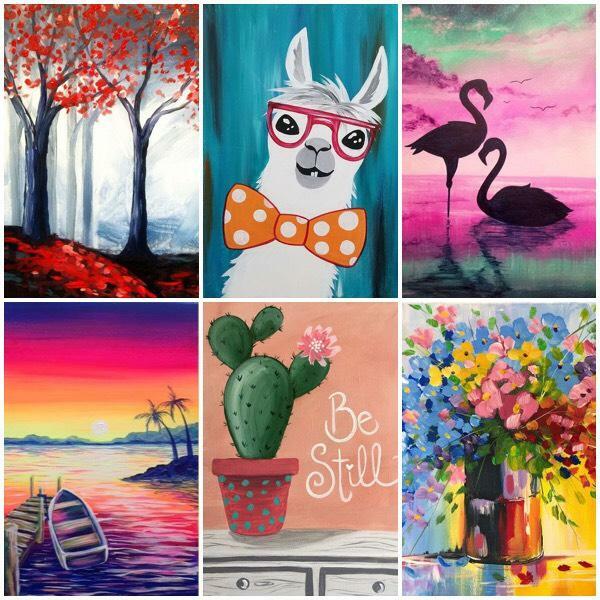 Kids’ Summer Camp At Pinot’s Palette, Naperville!!! What’s It All About?! 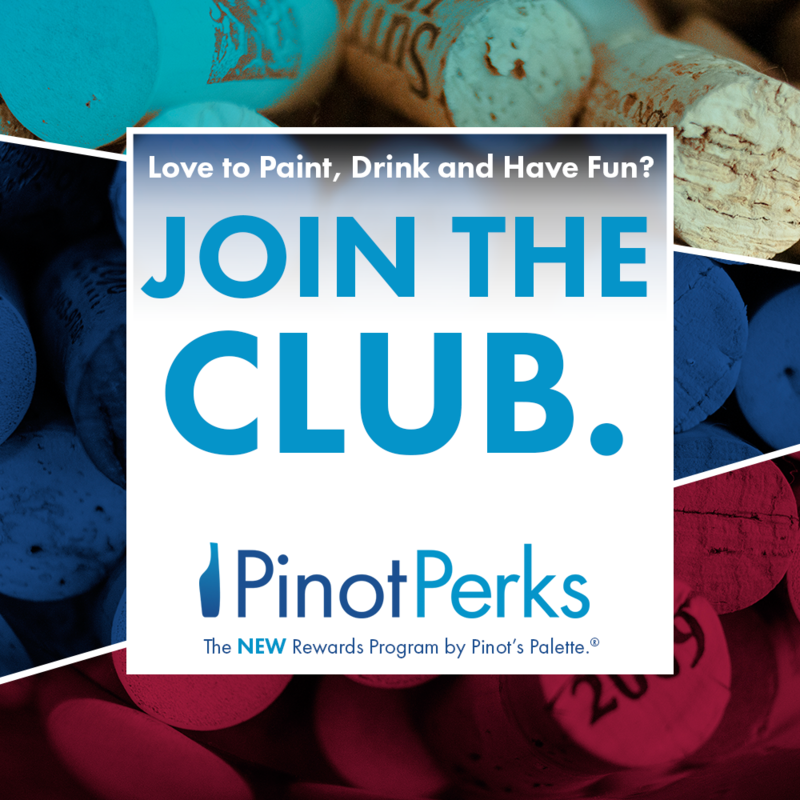 Pinot’s Perks - What’s It All About? !